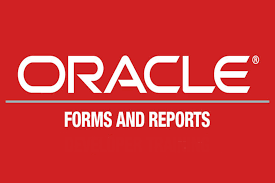 RENAPS has more than 15+ years of experience with Oracle Forms migration projects. Our proven tools and methodology saves you time and money and eliminates the reisk of human error. Learn more about ORMIT™-Forms and how to secure Oracle Forms with our SSO product RENAPS Access Manager. 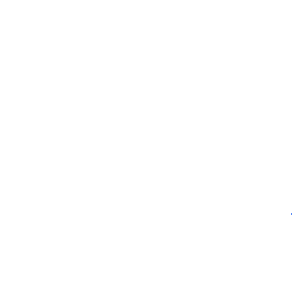 It is Custom built – RAM is the only access management solution specifically built for Oracle Forms & Reports, BI Publisher and Oracle JET. It is lightning fast - RAM can be deployed in a high availability cluster configuration and be operational within an hour. You can find additional information and technical specifications on RAM here. let's talk and see how RAM can help your company.